Point of purchase (POP) displays are the signage you see in checkout lines and around cash registers to try and influence customers at the moment they are paying for their goods. These marketing signs can be a great place to promote offers and popular items to increase your average sale value. While waiting to pay for something at the shops, we have probably all bought something that we did not intend to at the point of joining the queue. Choosing the correct product to promote is important; if you are queuing to buy something which is $5 and the product on offer is $100 it’s unlikely you will impulse purchase it. If the promoted product is of significantly lower value than the average store purchase then this tends to work better. Additionally, great POP displays are vital to converting more sales. Point of purchase displays which are eye-catching and inventive with clear information will be most effective. Given the importance of getting your display just right, it’s important to work with a signage partner who can customize it to your requirements. Here at Southern Star Signs & Graphics, our POP displays can be fabricated using a variety of mediums; from vinyl and PVS to metal and wood. Our graphic design team can talk to you about the features of great point of purchase displays we’ve created previously and you can take all of the best elements to include in yours. 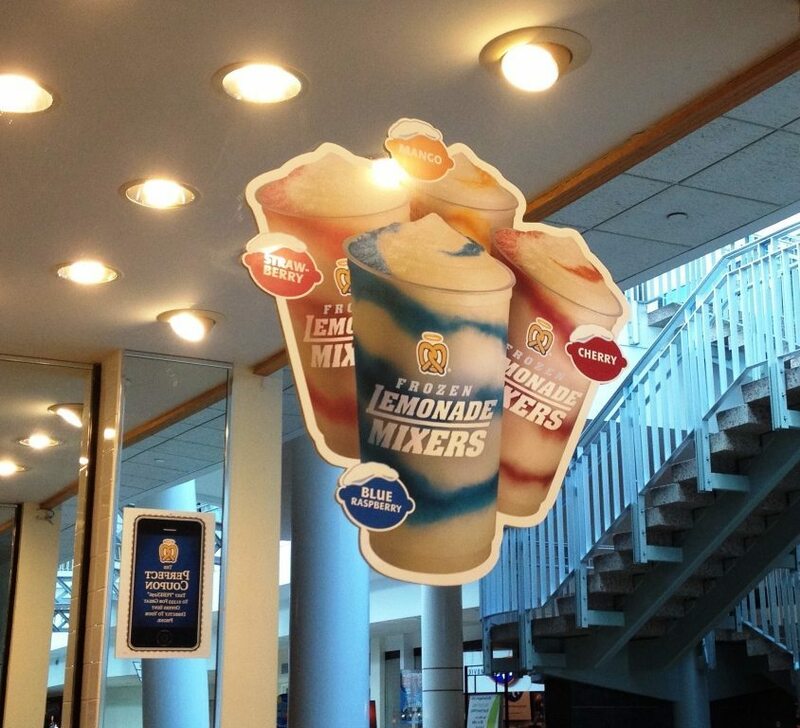 Our POP displays come in a wide variety of shapes and sizes so you’re sure to find the perfect fit for your business. They can be wall-mounted, hung from the ceiling or made to standalone depending on the desired location. When we talk about POP displays it’s easy to default to thinking only about sales promotions. But they have a variety of other uses which could also be applicable to your business. For retail customers, displaying your store policies and returns information at the point of sale can prevent any confusion on the part of your customers. Maybe you are hosting a future event and want to make your customers aware of how to sign up for it; point of purchase displays are perfect for this. Effectively, any information that you deem important for your customers to know can be put on this style of sign and everyone who purchases something from you will have to pass it. Here at Southern Star Signs & Graphics we have a lot of experience at creating fantastic point of purchase displays. Additionally, all of our printing is done using the most up-to-date technology, which is latex printing. Latex printing is environmentally friendly as opposed to traditional solvent-based printing which is EPA regulated. The quality of latex printing is fantastic, the colors vibrant and we guarantee a perfect finish every time. 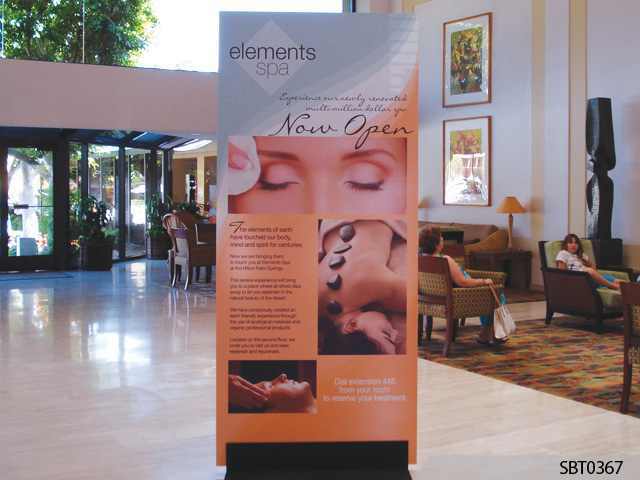 Call today to see how we can boost your business with POP displays.